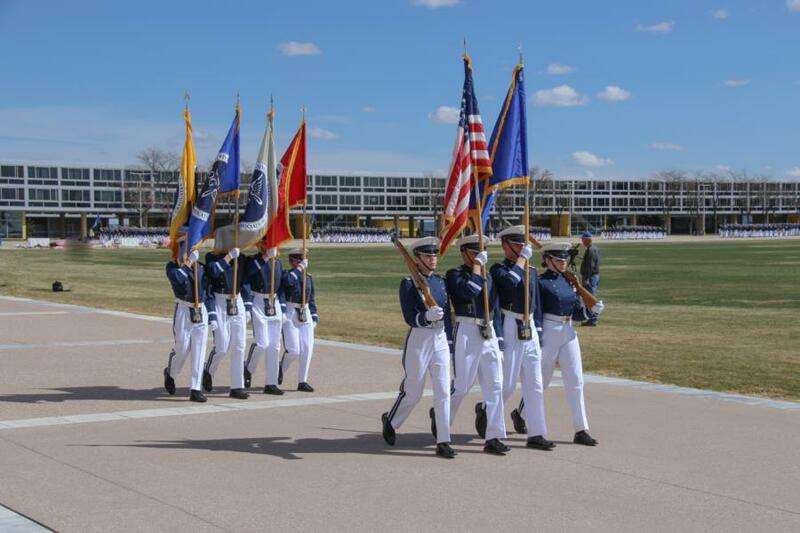 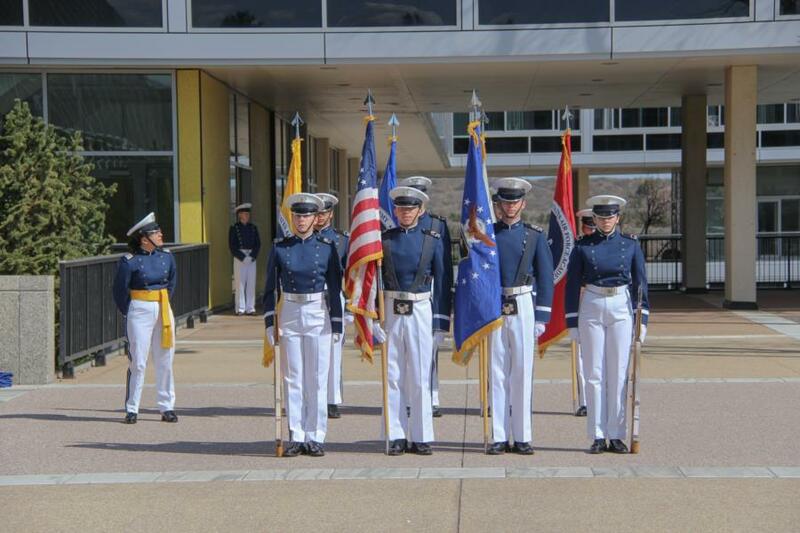 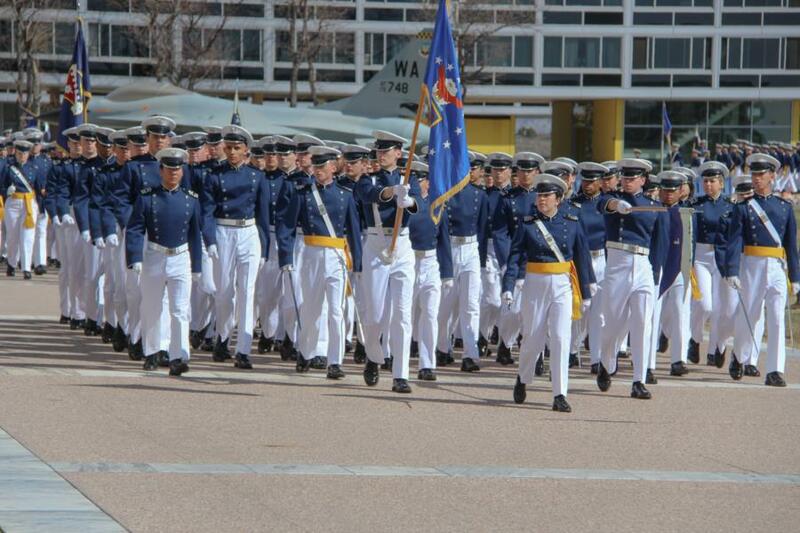 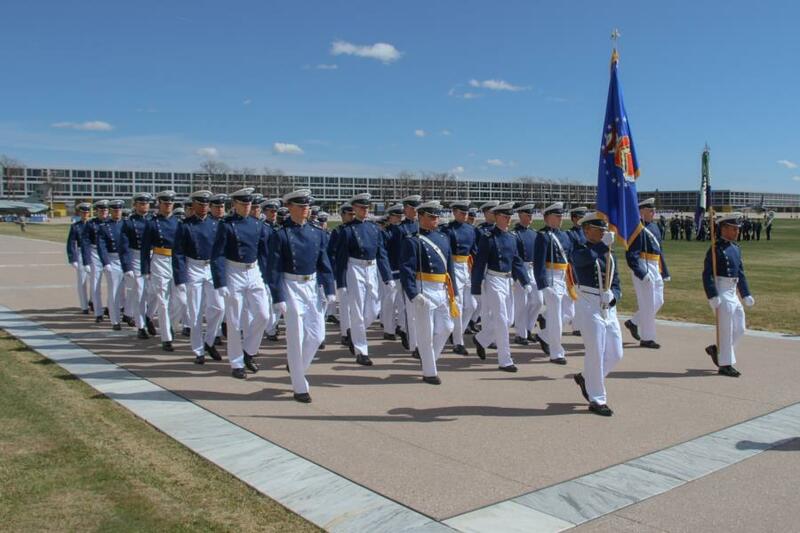 Founders Day is a traditional celebration of the legacy and future of the Air Force Academy and its founders. 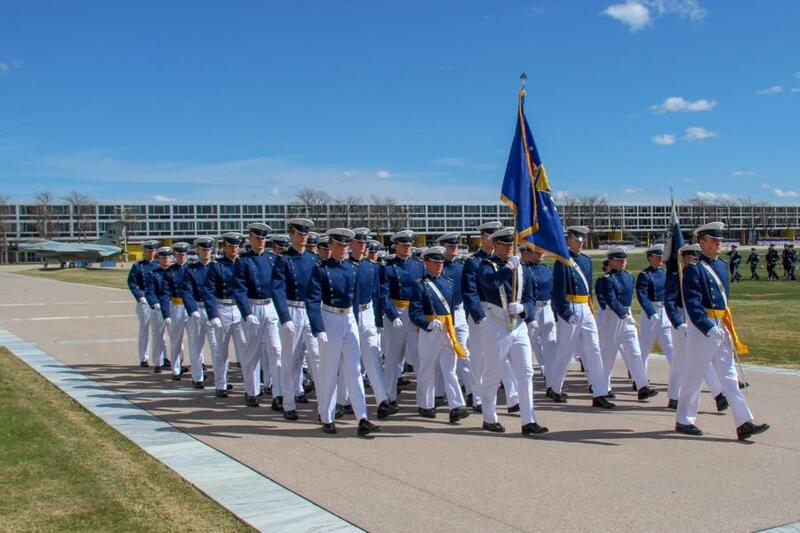 On 1 April, 1954, President Dwight D. Eisenhower signed Public Law 325, 83rd Congress, 2nd Session, and authorized the establishment of the United States Air Force Academy. 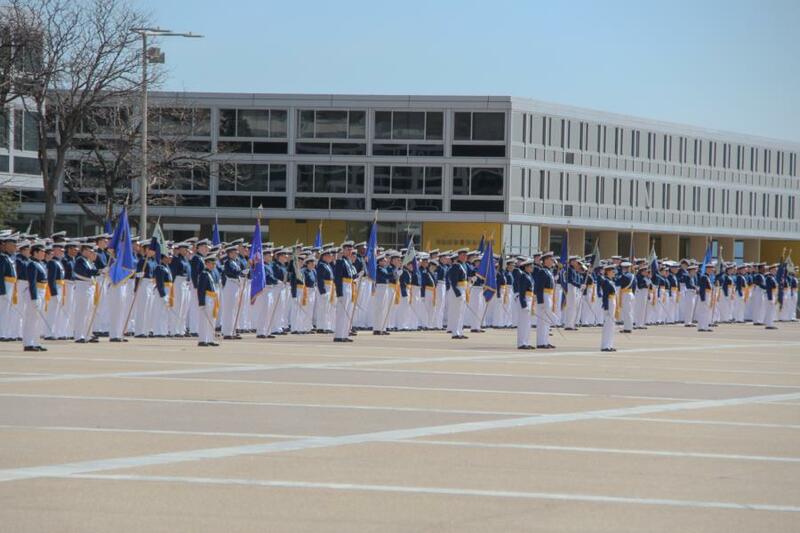 This year was the 65th Anniversary. 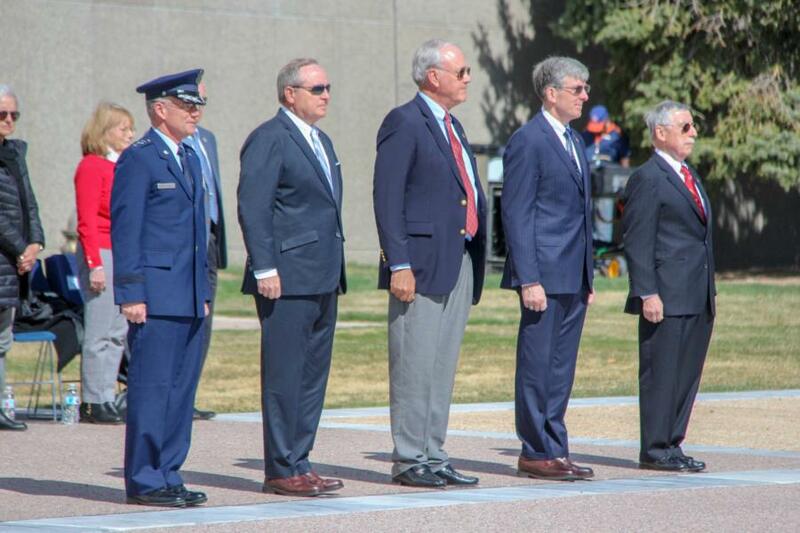 2019 Distinguished Graduates — Edward R. Jayne II, Class of '66; Dr. H. Michael Lambert '70; Mark A. Welsh III '76; and John C. Inglis '76. 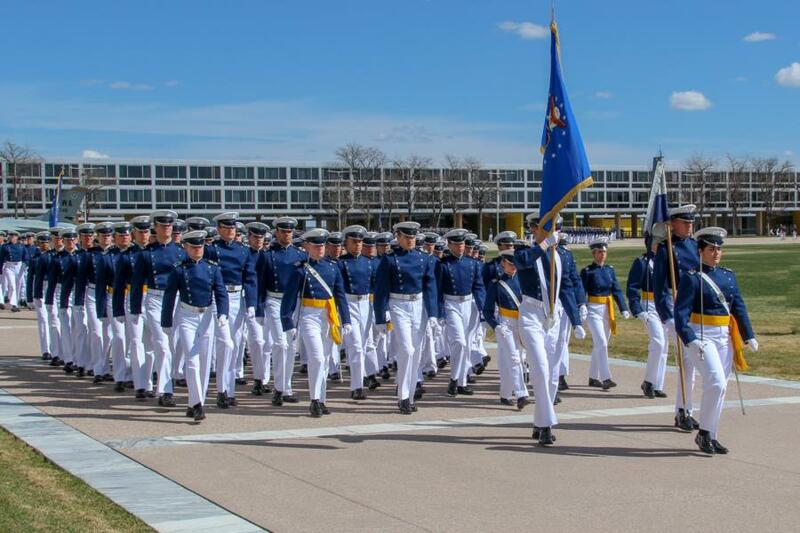 To view all of our pictures from the Founders Day Parade 2019 go to Galleries > Military Training > Cadet Wing Military Training or click the link below.